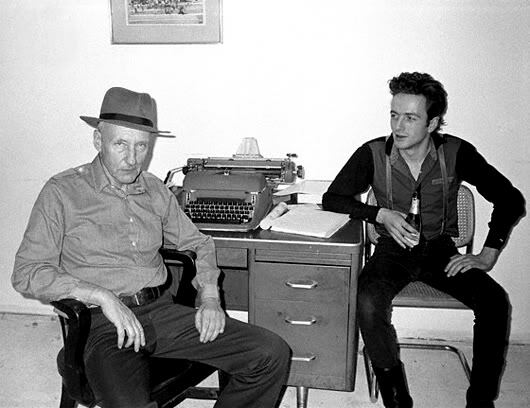 Joe Strummer and William S. Burroughs Walk Into a Bar | This is Water. This is Water. Ladies and gents your weekend picture of Zen. Imagine the conversation that ensued.